For the past few weeks, I’ve been working on my Valentine’s Day menu. My focus has been on recipes that don’t require a lot of time to prepare so that you can spend the extra time with your love. For the entree, I recommended lamb loin chops drenched in a cherry sauce reduction. 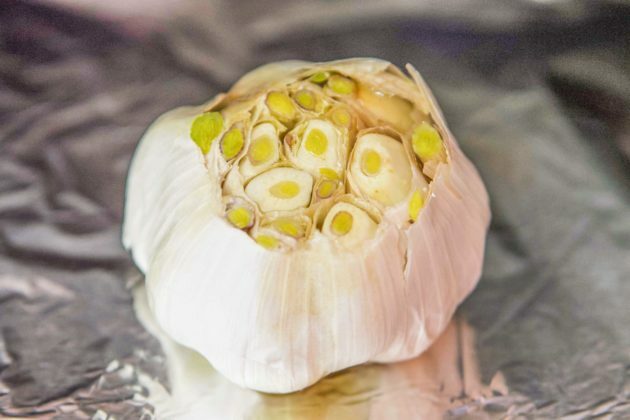 Both recipes will have your love thinking you’ve been taking a cooking class. But, what’s Valentine’s Day without chocolate, am I right? Chocolate mug cake to be exact! However, if this Valentine’s Day finds you dateless, it’ll be ok. Let this Easy Mug Cake Recipe topped with my Homemade Ice Cream console you. After all, chocolate has a way of making everything better, doesn’t it? Not to mention, with this small serving, you won’t be forced to eat chocolate cake for the rest of the week! Mug Cake: Does Mug Size Matter? 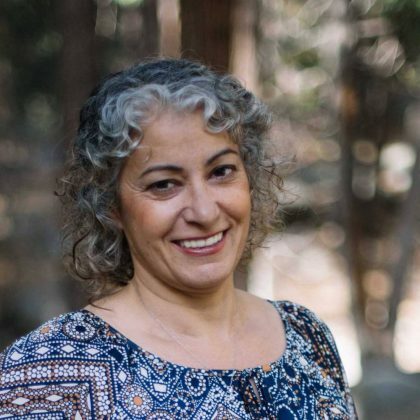 I am not a scientist, nor do I play one on TV. However, there are a few things I do know. Like when it comes to this recipe, mug size does matter. 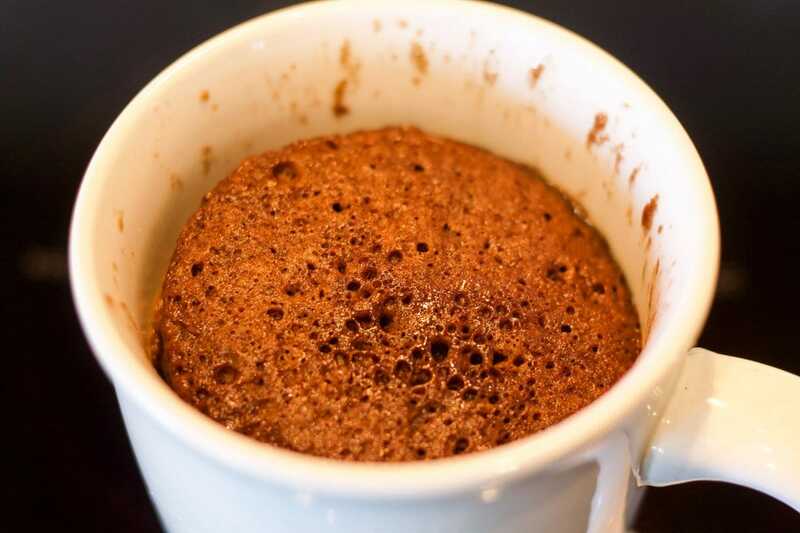 If you use a wider cup, with a larger surface area, the mug cake will cook faster, resulting in a not-so-moist texture. For this reason, I recommend using a cylindrical cup with less surface area. 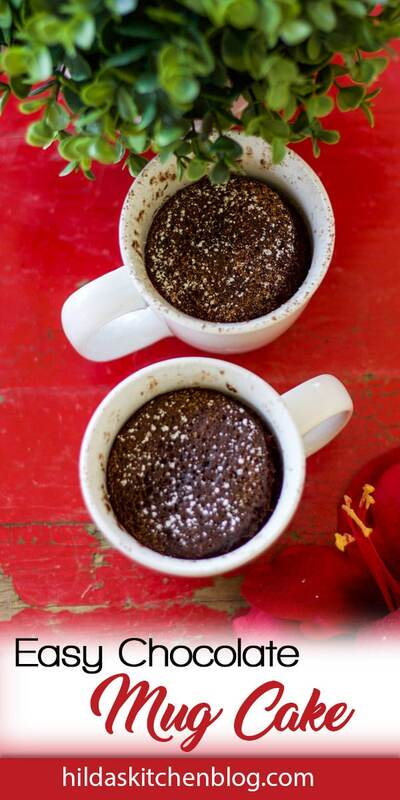 If you have two matching cups, that would be ideal, unless you’ll be enjoying this chocolaty treat by your lonesome. An eight-ounce mug is perfect! As you know, microwaves come in a variety of wattage strengths. It is good to keep that in mind when making this Easy Mug Cake Recipe. My particular microwave is 1700 Watts. After testing it out a few times, I found the magic number for my microwave was 50 seconds. Most microwaves should take between 45 seconds to one minute. I recommend you start with 45 seconds and add 5 seconds until you reach the desired consistency. It might take a few tries to get it right. The main concern is overcooking the mug cake. I don’t know about you, but I’m all about the gooey-ness of a good mug cake. If you get the timing right, the bottom portion of the cake will be a bit gooey. 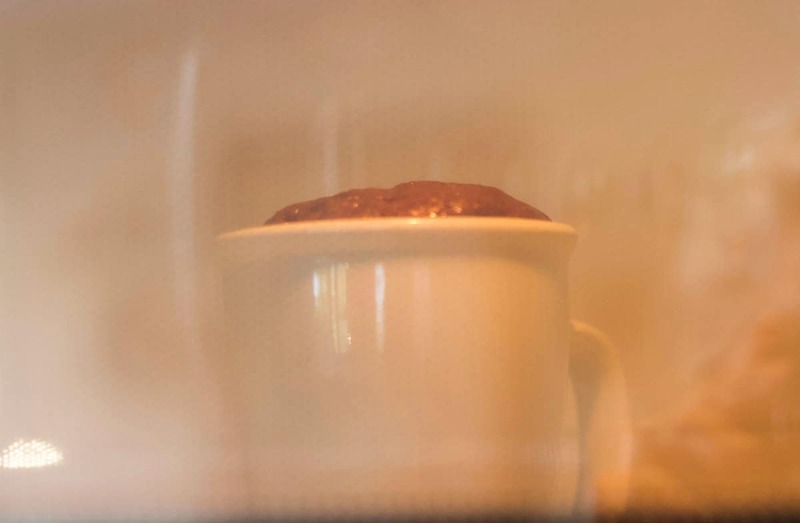 When you place the mug in the microwave, you’ll notice the batter will rise towards the end of the cooking cycle. It will recede as soon as you stop the microwave. When I planned this Easy Mug Cake Recipe, I meant for it to go hand in hand with my Homemade Raspberry Ice cream recipe. I will be sharing that recipe in my next post. 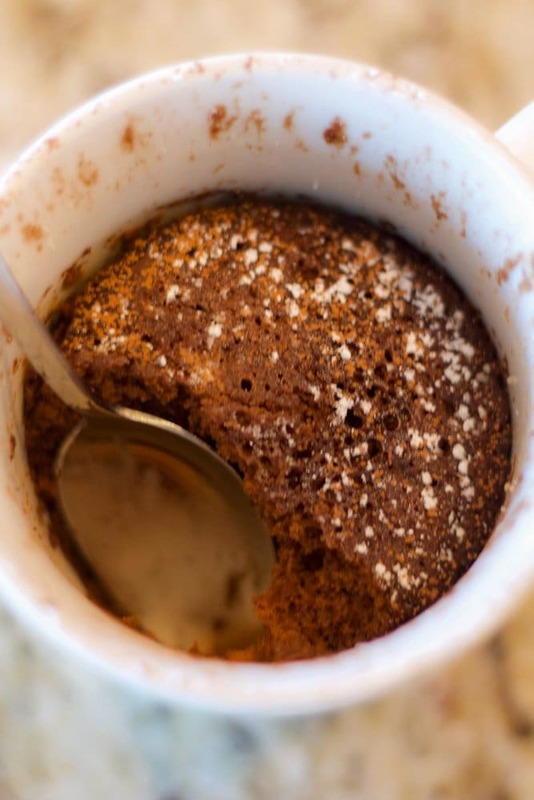 If you don’t have an Ice Cream Maker, no worries, just serve this mug cake with your favorite ice cream instead. 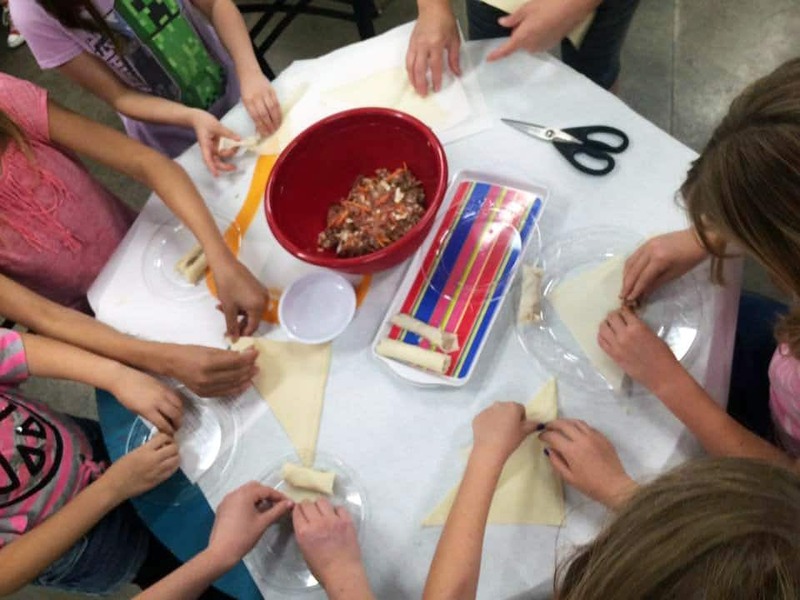 Although I enjoy making everything from scratch, I don’t expect my readers to be the same. 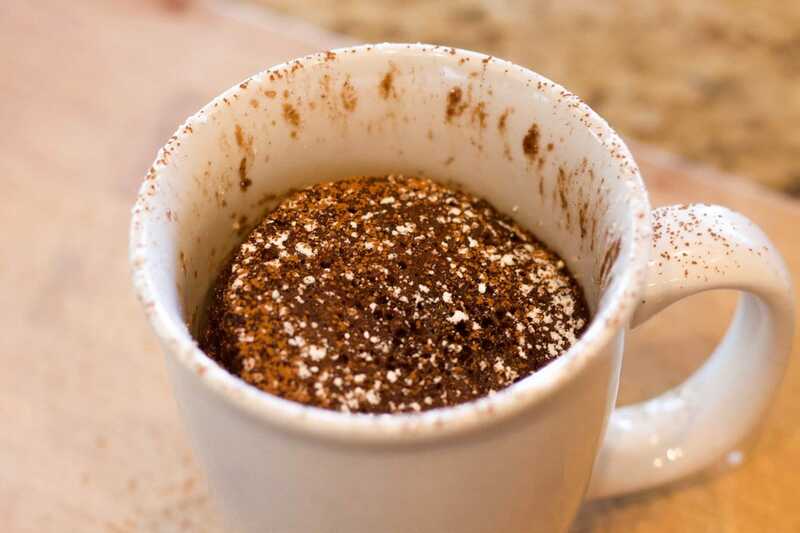 You can also enjoy this mug cake as is, sprinkled with some powdered sugar, cocoa powder, or both! 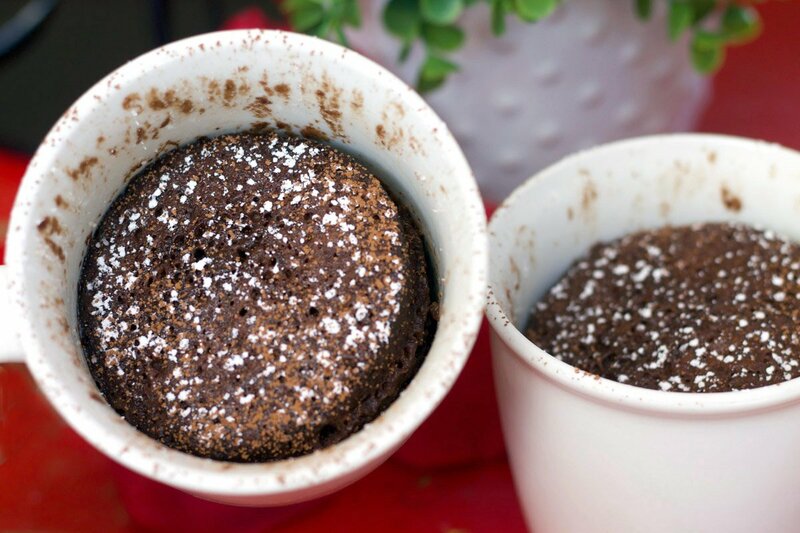 Moist and delicious chocolate mug cake in under a minute. Combine the wet ingredients (first four ingredients) in a small bowl. Combine the dry ingredients (next six ingredients) in a separate bowl, then mix into the wet ingredients. Do not over mix. 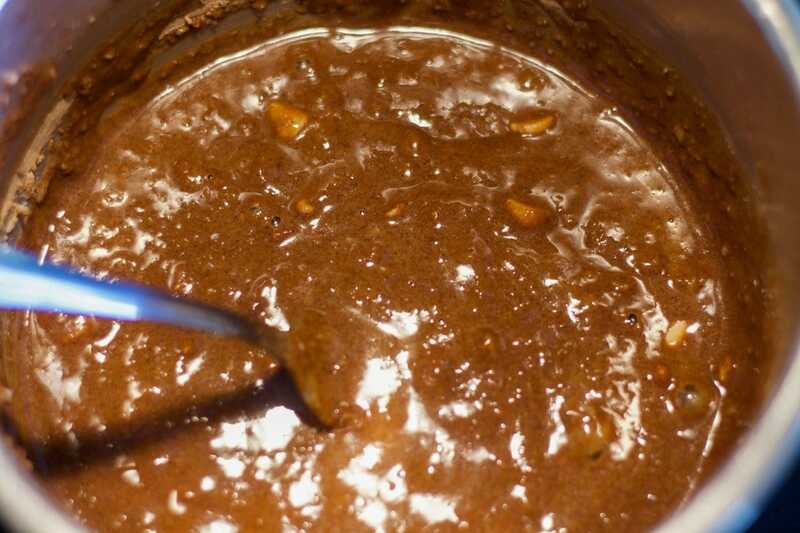 Stir in the chocolate chips and toffee chips. 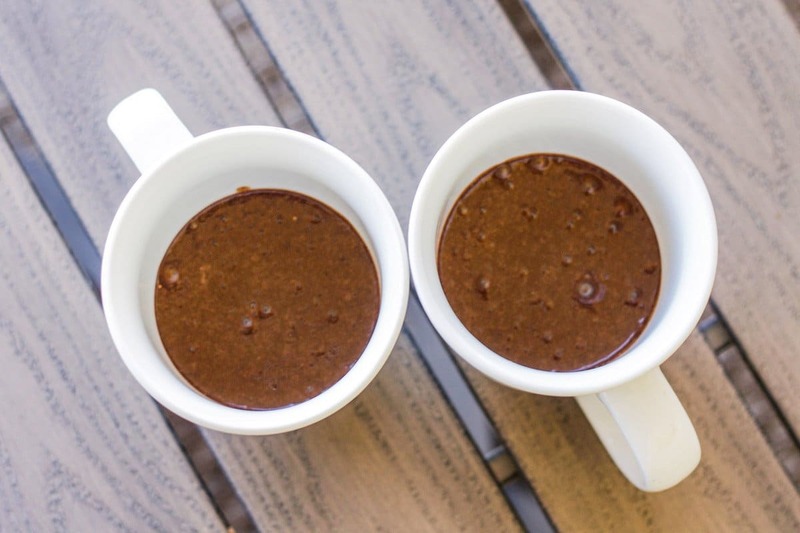 Pour into two cylindrical cups/mugs and microwave, one at a time, for 45-55 seconds. You may need to adjust the time slightly based on your microwave. Serve topped with ice cream, or sprinkled with powdered sugar and more cocoa powder. Great question, Janet! I guess I need to clarify that in the recipe. I was referring to Espresso powder. Although, I use Turkish coffee (it has cardamom mixed in and adds another subtle flavor). However, any finely ground coffee or instant coffee would work. Hey Hilda, at the risk of sounding totally inept at cooking, is the espresso powdered or is if from a cup of espresso (liquid form)? Love your pics.